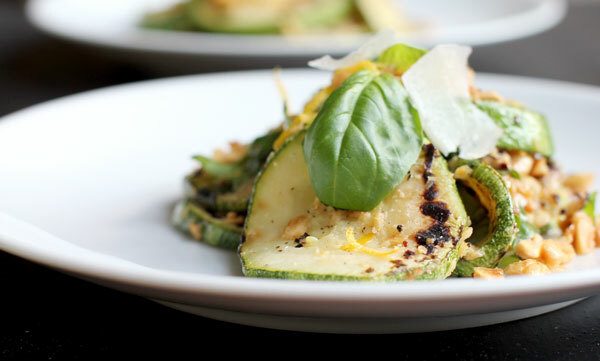 This courgette salad is too delicious to be this simple to make. Slightly charred courgette with roasted hazelnuts topped with basil and lemon juice, what’s not to like? Well maybe if you are not a big fan of courgette but thats unlikely (I think?!). But then you are just simply missing out, because courgette is awesome in anything and everything. I cook, bake and generally make too much food that I then make other people eat. I am a university student which for me involves a lot of sleep, food, parties and a bit of cramming.